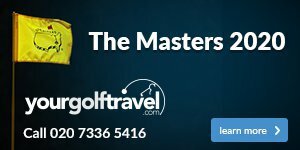 We are dedicated to helping you play your best ever golf and so to leave nothing to chance, we have the leading technologies on site supporting our highly trained golf coaches. 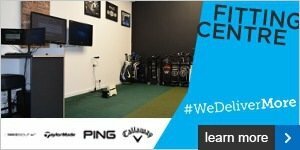 K-Vest is the industry leading 3D swing analysis system offering an insight into how to make your swing more efficient, while our V1 branded academy gives you the opportunity to not only see your swing on camera but have your lessons sent directly to you where ever you are in the world. 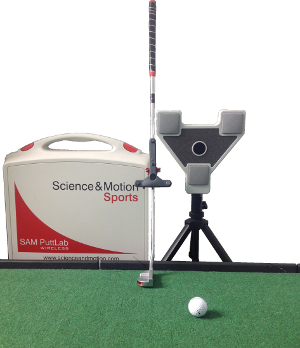 The Sam PuttLab gives unprecedented feedback on how to develop a repetitive, effective putting stroke to lower your scores. 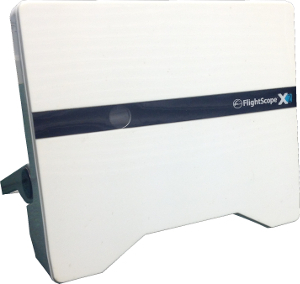 For custom fitting golf clubs we use Flightscope along with the leading manufacturers to make sure that your clubs suit your game and swing. We hope to see you soon for 'your' total golf experience, please click here to get in touch.